Hello! My name is Tammy Heidenreich and I live in the ever-changing climate of northeastern Ohio. I am happily married, have three amazing children, and two hilarious dogs. I am grateful to hold a bachelor’s degree in Art Therapy, a License in Social Work and Chemical Dependency Counseling. I worked for several years as a chemical dependency counselor. I have also enjoyed serving in children, youth, adult and inner healing ministry. My own recovery from an unusual variety of life challenges has fueled my passion to help people who feel beat up by life to heal emotionally and live in wholeness and joy. Right now I am pouring most of that passion into writing. Besides writing, I love reading, hiking, taking nature photographs, creating song lyrics, and laughing very hard with family and friends. My inspirational memoir, Brushstrokes of Heaven was released on August 3rd, 2018. I have also written the poetry/photography gift book, The Power of Compassion published in 2013. 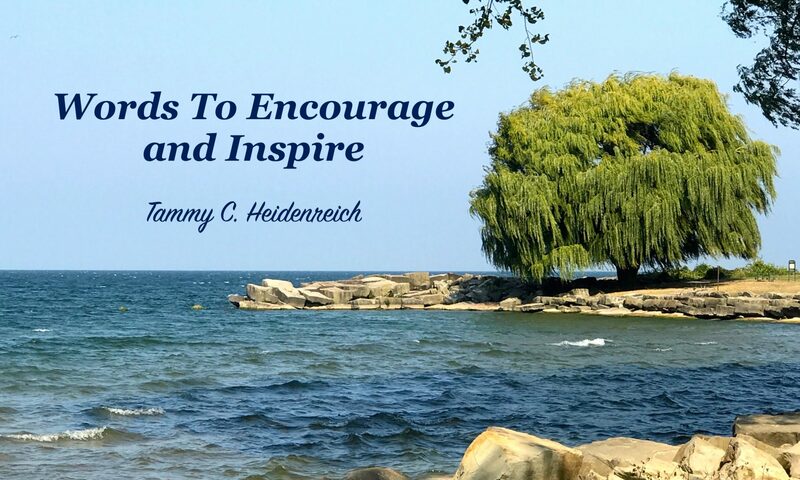 I hope that you will find something that encourages you as you visit my blog today! If nothing else I pray that you strongly sense that God sees you, He knows you, and He loves you deeply! !